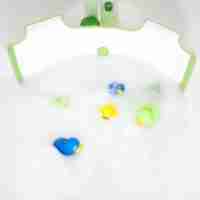 Make bath time the highlight of their day. 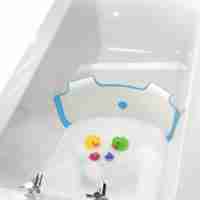 Baby baths are ideal for making sure your little one is happy and supported at bath time. 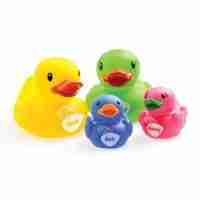 Keep your tot secure and safe with our baby bath seats, and rubber ducks that double up as thermometers, making sure the water is at the perfect temperature.